Many MSP Acceptance Criteria are focused on the client choosing the managed service provider with conditions centered around expertise and industry best practices. However, with a growing demand for EPM providers to support increasing business complexity along with higher expectations of IT for innovation with fixed or reduced budgets, an Acceptance Criteria for MSPs to support the client is becoming a necessity. Aside from the standard EPM criteria like company size, industry, number of applications, maturity of the environment, a strategic analysis of the client will ensure expectations align with what the EPM MSP can deliver. What are the client's current best practice standards? - With Oracle EPM it can be problematic supporting a client that continuously makes changes outside of best practice standards. This often leads to disruptions in the process. Identify these issues and communicate with the customer what will need to change to be supported effectively. This aligns expectations from the beginning and mitigates disruptions. How adaptable is the client to change? 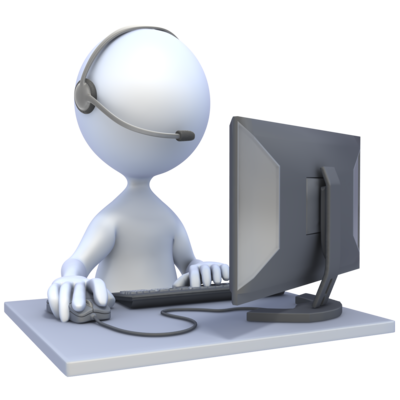 For many EPM customers, adapting to a ticketing system can be challenging. Moreover, as a third-party provider, you will want to ensure your resources are not constantly working against unreasonable expectations. Understanding a client's adaptability may not be easy to identify with prospective clients, but it's important for starting a healthy relationship with them. The key is to first determine your business goals as a provider, then evaluate the expectations of the client to ensure you will be able to support them well. What is Internal IT's relationship with the end user? 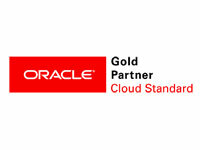 With Oracle EPM products, end-users interact with the systems regularly. With this, you want to ensure the end user understands the importance of the ticketing process. If end users circumvent the ticketing system to reach out directly to a support person, it will be difficult to properly support and track impending issues. Ensure that both the IT and end users are familiar with the ticketing process, SLA's, escalations, etc. Are they looking for an IT Partner? emphasis on Partner. In an optimal MSP engagement, regular meetings to review tickets and uncover any future business plans that might impact your service will ensure ongoing smooth support and prepare resources for any changing requirements. Taking a step back to be distinct about what works for your managed services business - from the types of clients you want, to the types of clients you don't want, to the products, ticketing process, impact of end users, and transparency - is worth the effort for a lasting, mutually positive and profitable client/MSP relationship. Want to know more about how our Consultants can help your Finance team? Please complete the form below and we'll get back to you shortly.